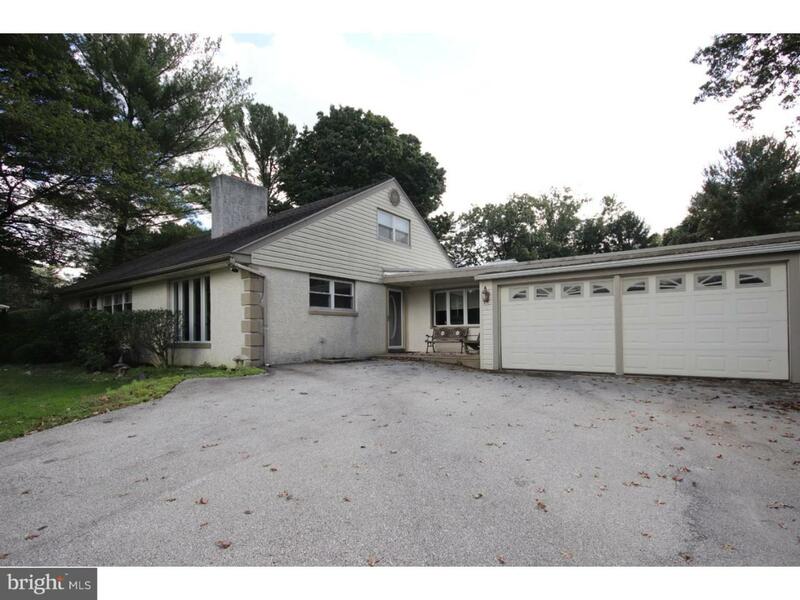 Welcome to this one of kind Cape Cod in Haverford Township. From the outside, this home is very deceiving. Nestled in a very desireable location in Havertown, this 5 bedroom 3.5bathroom 4300+ sqaure feet home is ready for its next owners. 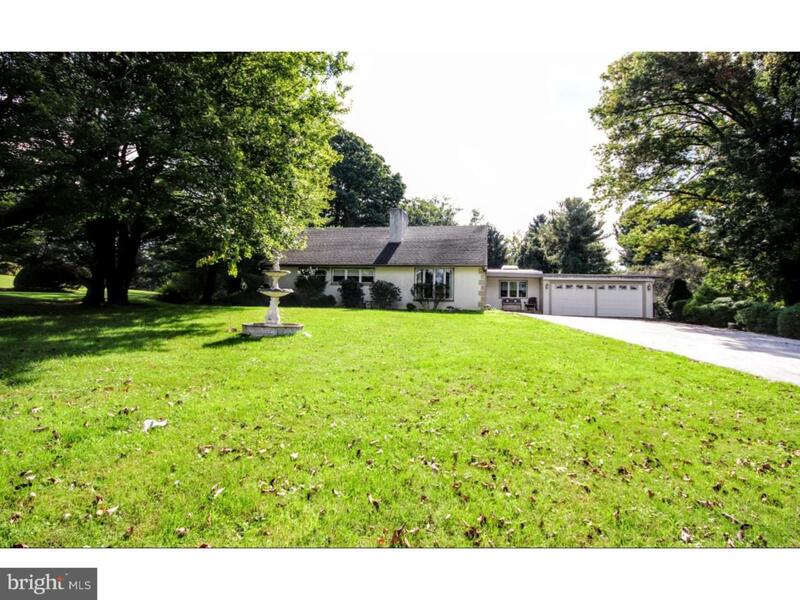 Situated on an approximately 1 acre level lot, this home with exquisite sunlit rooms, offers MAIN LEVEL LIVING with an open yet traditional floor plan. Pull right up and park up 5 cars in the driveway. 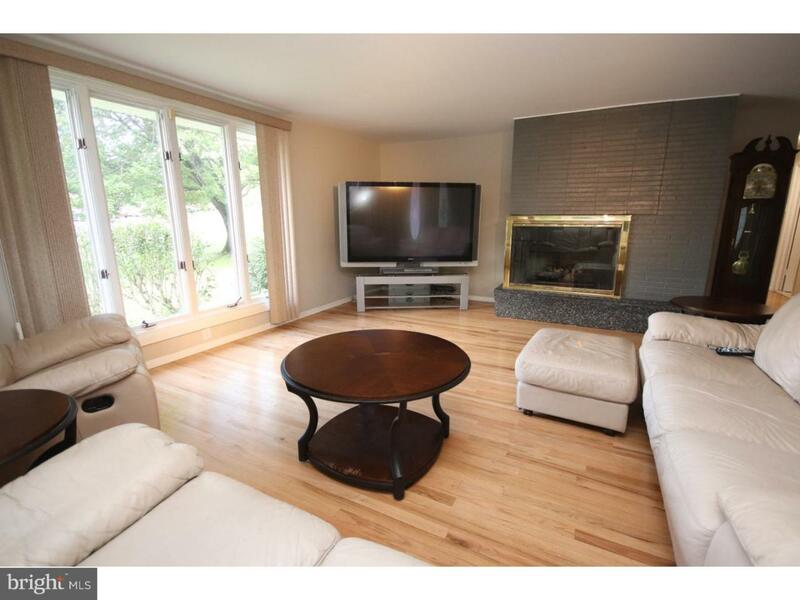 Enter the home into the living room, with hardwood floors, a brick gas fireplace and lots of natural light. To the right is a dramatic dining room with hardwood floors and an amazing floor to ceiling stone gas fireplace - one of 4 in the home. Adjacent to the dining room is a newly redone eat in kitchen with quality cabinets and granite counter tops. From the dining room you can flow right into the great room highlighted by cozy wood burning fireplace surrounded by windows offering beautiful views of the backyard - this room also has an entrance into the master bedroom. The "game room" can be converted into a family room, office, sun room or an additional eating area with sliding doors to the patio- options are endless. The master bedroom is on the this level with a full bathroom. Two additional bedrooms and a hall bathroom complete this floor. There are steps that take you to the second floor where you will find ample storage, two additional bedrooms and a full bathroom. Enjoy entertaining outdoor by the pool, having gatherings on the patio or playing Tennis/ Basketball on the court. 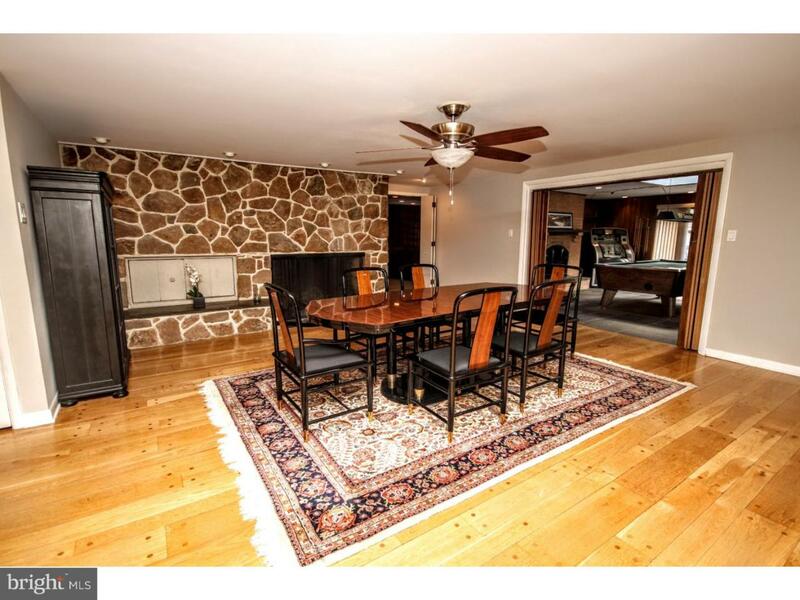 This home has an unfinished basement - a blank canvas ready for your imagination. Located near major roadways, golf courses, shopping, schools and more. Make your appointment today.